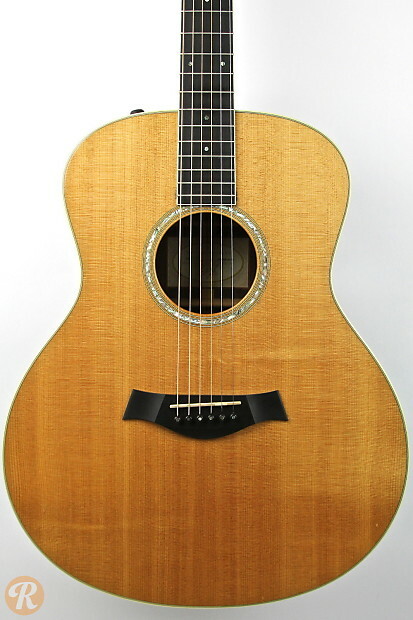 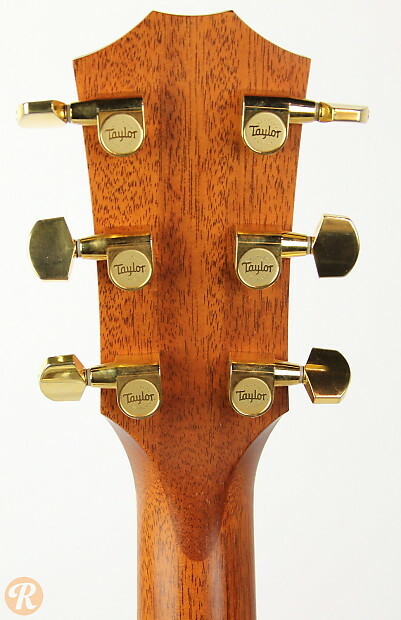 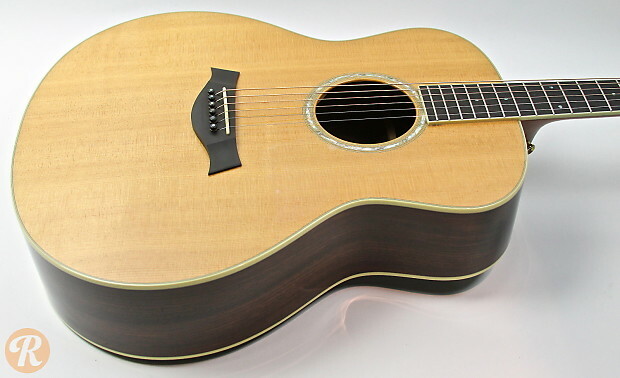 Part of the Taylor GS series, the GS8 uses Taylor's Grand Symphony body shape. 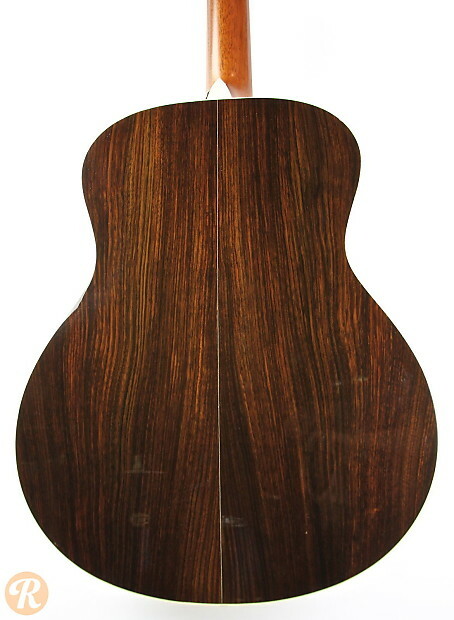 This guitar pair a Sitka Spruce top with Indian Rosewood back and sides. 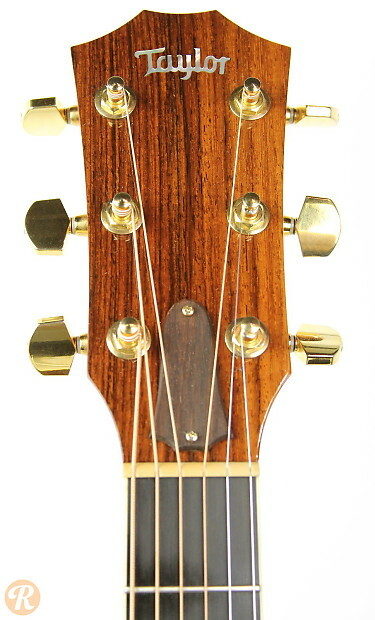 The 'e' denotes onboard electronics.